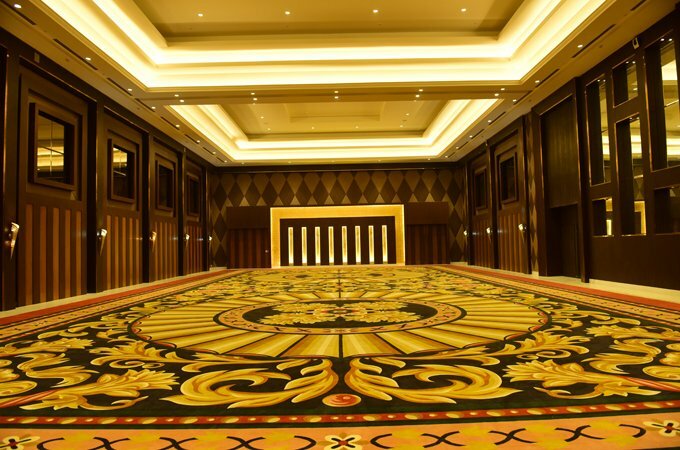 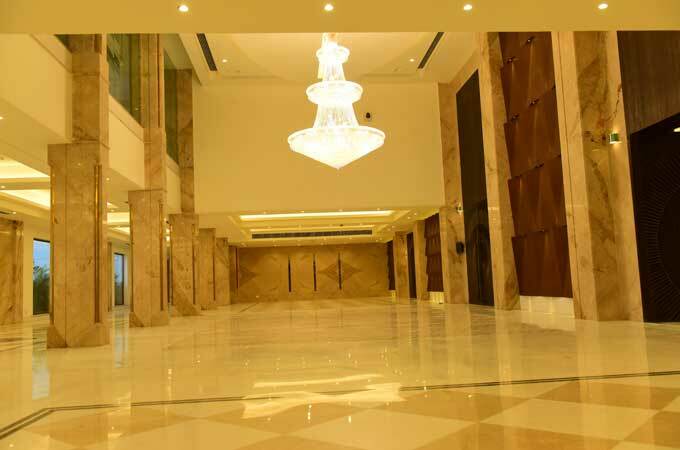 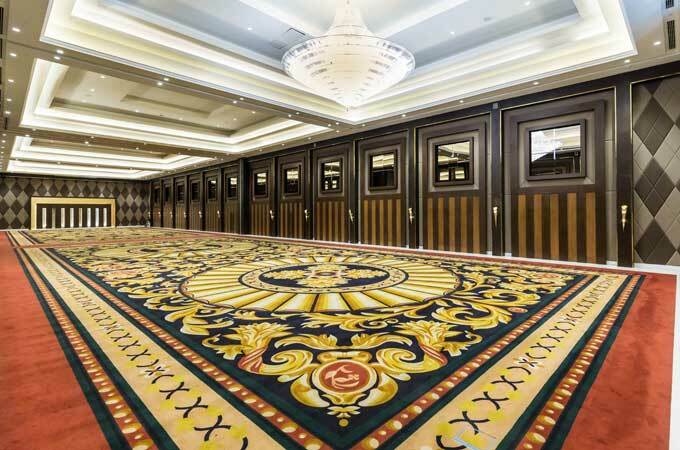 Elegantly furnished and functionally adaptable, the Grand Emerald, with 1022 sq m, is the biggest in indoor event spaces at the Convention Center and offers pillar-less, uninhibited functionality to the grandest galas, large-scale conferences, product launches, AGM Meets & weddings as well as as simultaneous events that need adjacent spaces. 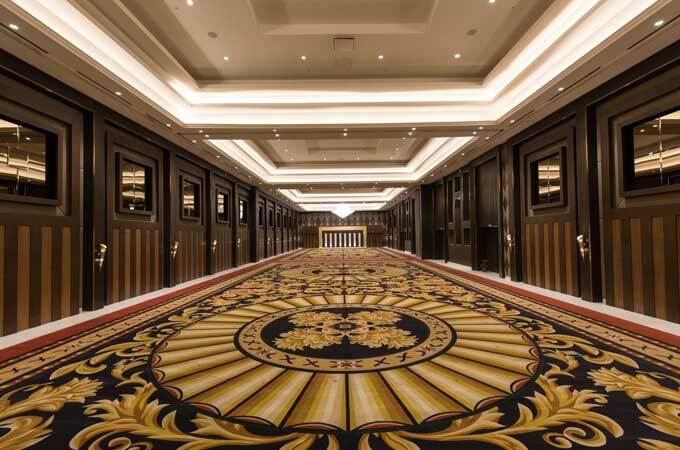 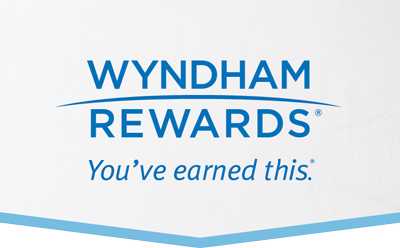 The Grand Emerald has comprehensive support and attention to service that is unmatched. 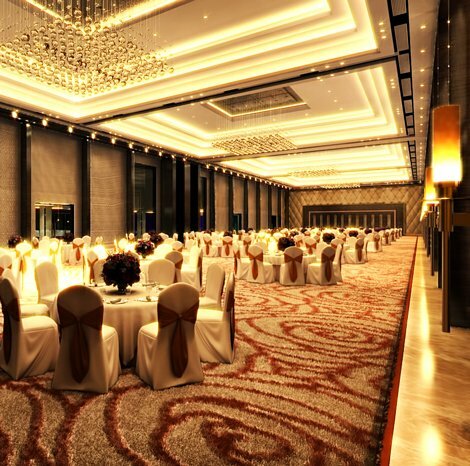 Leverage on our business and secretarial services, and an array of business facilities, all poised to set your event up for success.